At this point in time, with the Nintendo Switch’s massive popularity, any news of possible unannounced games will incite both positive anticipation and negative criticism. Nonetheless, nobody can deny the impact of a Nintendo Direct, as just the mention of one sets the online fanbase ablaze with anticipation, burnt-out cynicism, and overinflated expectations. Nintendo’s Nindies Showcases, however, have traditionally been mild and relatively wholesome in terms of reactions. Hoping to capitalize on recent successes of heavy-hitters like Hollow Knight and Dead Cells, Nintendo has announced another upcoming Nindies Direct for its future lineup of unannounced indie titles. In a recent shareholder’s meeting, senior executive officer Susumu Tanaka said that the company hopes to eventually hit a stride of releasing 20-30 indie games a week. 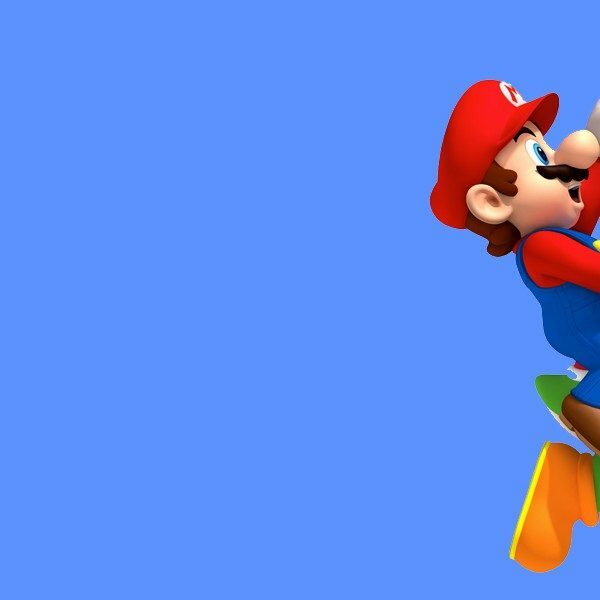 Given the prevalence of shovelware and unpopular titles that have already piled up in the eShop, many gamers have expressed concerns that Nintendo is leaning towards a quantity-over-quality approach when it comes to indie titles. The Switch’s positive influence on the indie scene is undeniable; the portability of the system has undoubtedly made it the premiere choice to play such titles, and this is often reflected in Switch ports outperforming other platforms for the same games in terms of sales. Consequently, the worry is that blatant saturation of the eShop market with undesirable, low-quality content to inflate software numbers will bury potential gems, especially since Nintendo has yet to fix the limited search functionalities and inefficient display options of the eShop itself. Fortunately, the company has done a decent job so far of maintaining proper quality control. The surprise Indie Highlights showcased during Gamescom – consisting of updates on previously announced games, new reveals, and highlights of recent launches – suggest that Nintendo is still adept at managing consistent content release without descending into the chaos of the mobile game market. As such, the upcoming Nindies Showcase should be an exciting one, and will possibly give first looks at Nintendo’s upcoming indie powerhouses for a system that has become the best way to play them. 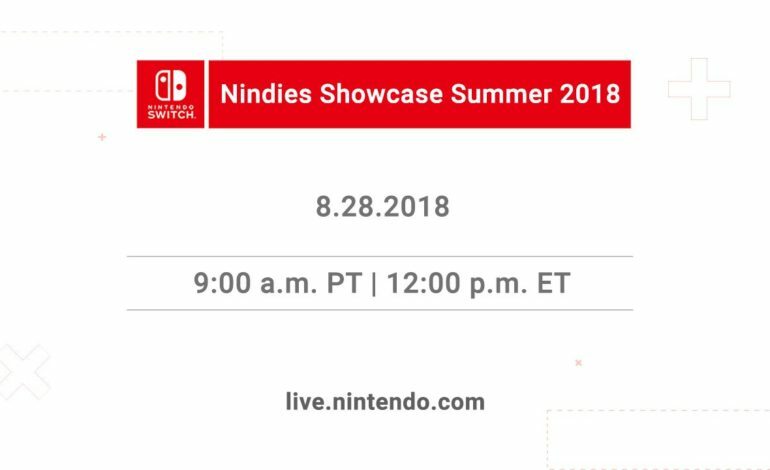 The Nindies Summer Showcase Direct starts Tuesday, August 28 at 9 a.m. PT/ 12 p.m. ET.